Those who know me well understand that I have a fascination with all things paranormal or unexplained. 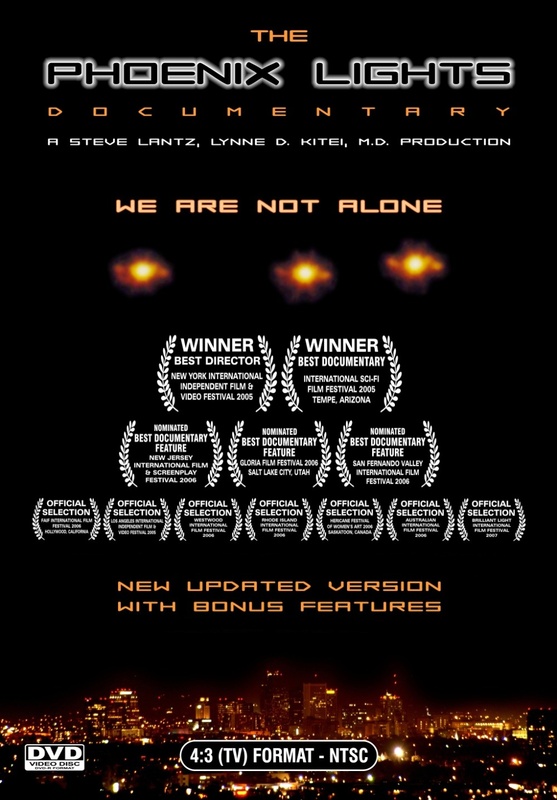 The story of the Phoenix lights is particularly interesting to me. 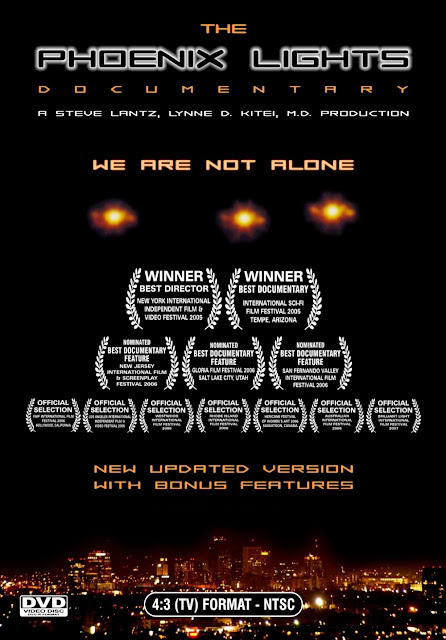 On this, the 20th anniversary of the mass UFO sighting, I share with you a well-executed documentary that has always stuck with me.